Carthusia Via Camerelle Diffuser instantly and continually freshens the air in your home with the intoxicating aroma of jasmine, bergamont, lemon and orange blossoms. 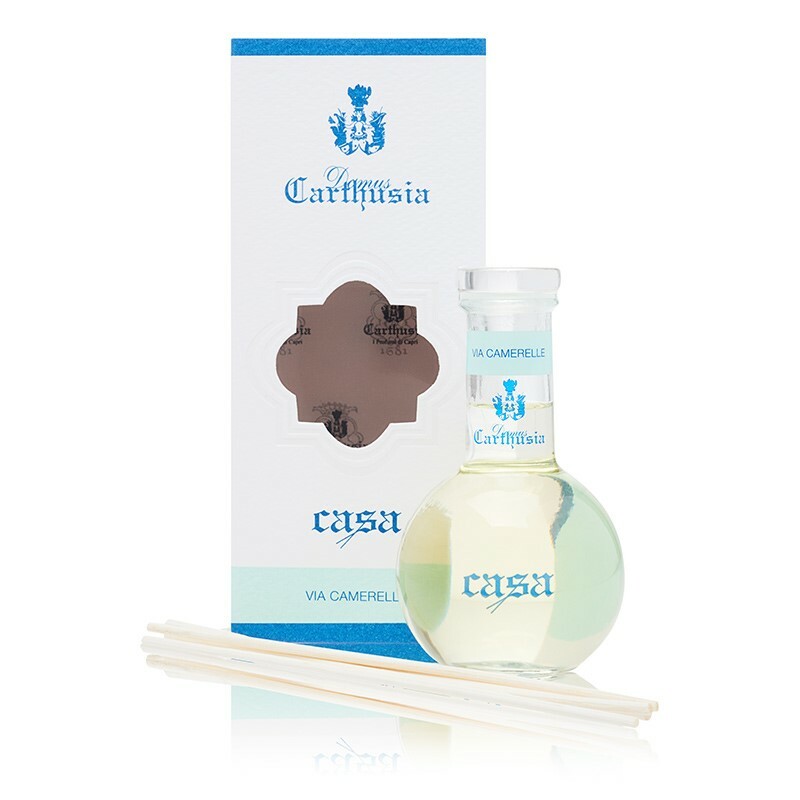 Allow the wood-wicker reeds to soak up the perfume to permeate every inch of your room with the crisp, refreshing scent of Via Camerelle. 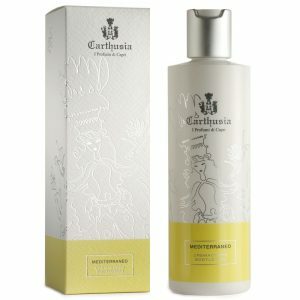 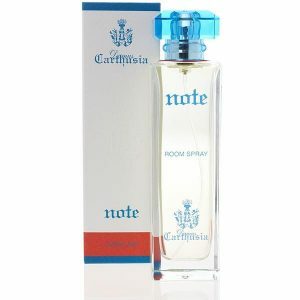 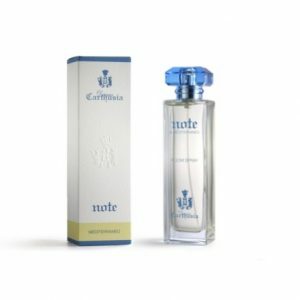 For centuries Carthusia has been producing quality fragrances inspired by the Italian island they’re made on, Capri.